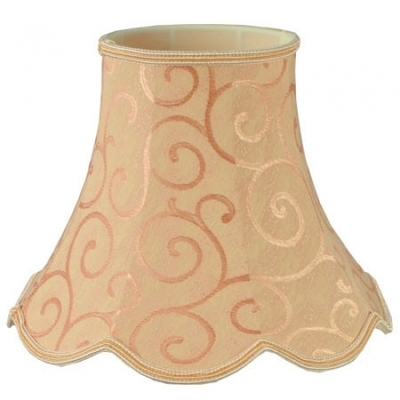 Our stunning traditional scalloped bowed empire lamp shade is suitable for both table and floor lamps and can be custom made in your own selection of fabric and trim taken from our traditional lamp shade swatch. 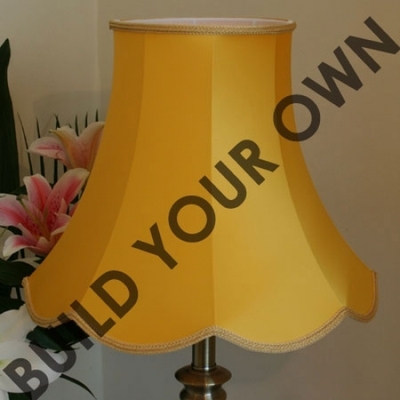 Use our online traditional lampshade builder to design your lampshade. 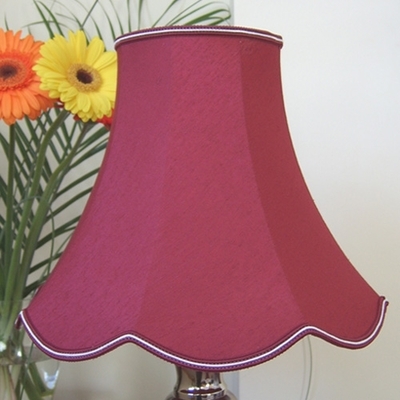 If you prefer we can make your lampshade in your own fabric and trim.